Enjoy the slideshow at the bottom of this post. 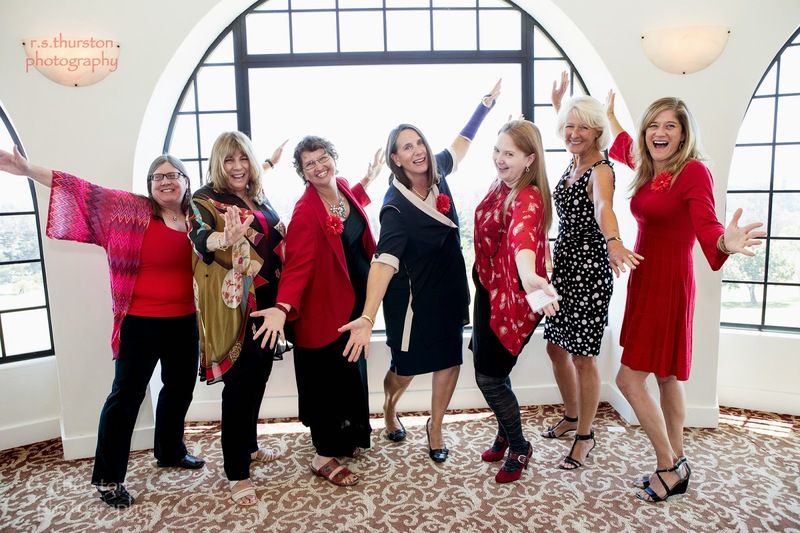 Feel free to share this link and leave your comments about this super fun day of celebrating Santa Barbara women achievers! This is always an inspiring event for me to both attend and to photograph. 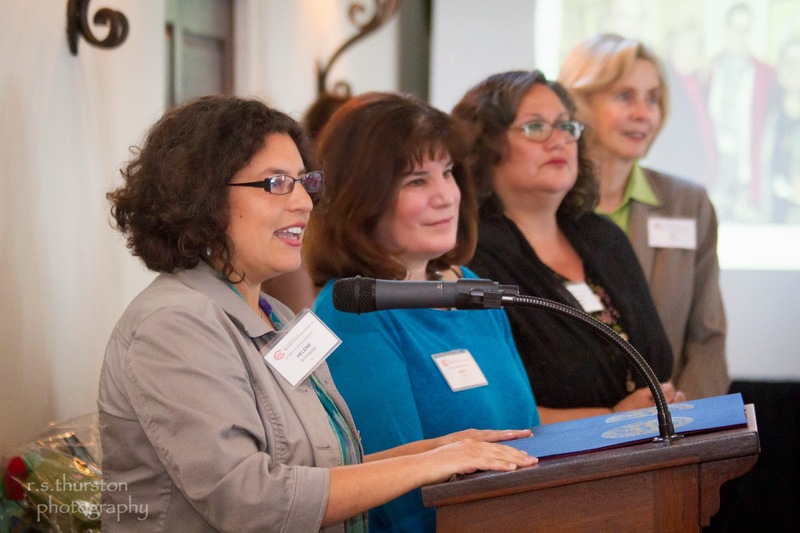 It has been an honor being a part of this incredible organization--The Association For Women In Communication--and it's no surprise with our incredible population of heavy hitting women in SB--that we have the fastest growing chapter in the nation! 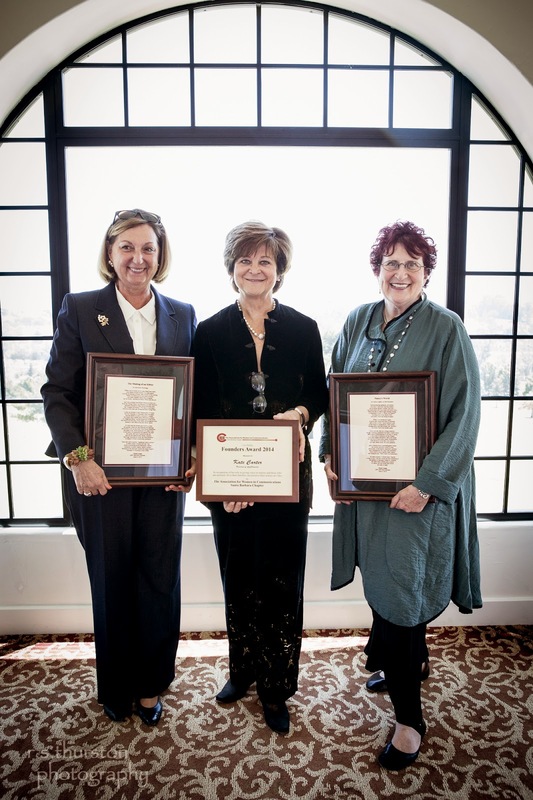 This year's Women of Achievement Awards Luncheon honored two very deserving women who have both had quite an influence on the media coverage in SB as well as our academic community. Bravo to both of you, Marianne and Nancy! Kate Carter is also an amazing woman honored with the "Lois Philips Founders Award." It was a special treat for me as well seeing the Marianne and the staff at The Independent being honored. When I first moved to SB almost 15 years ago, I interned and then wrote for them as a freelancer. I will always have a special place in my heart for The Independent "Family!" And AWC-SB has had a special "home" at Antioch for almost two years now and I've had many close friends attend this excellent school.